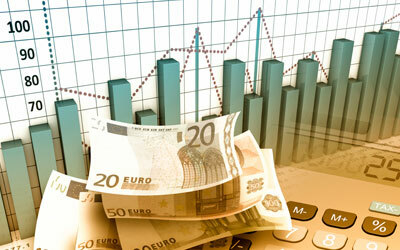 Financial Services Blog | Financial Advice Kerry - McGuire Liston Financial Services. 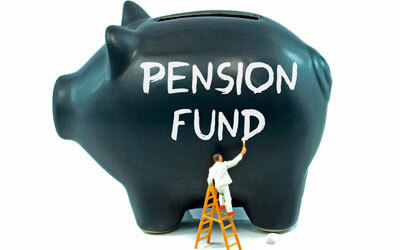 When is the best time to start a pension plan? 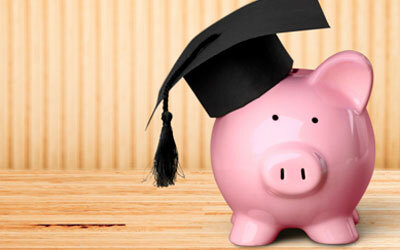 Are you saving for your child’s future education costs? 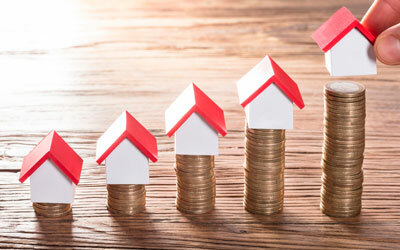 Is the booming Irish Property Market on the brink again?